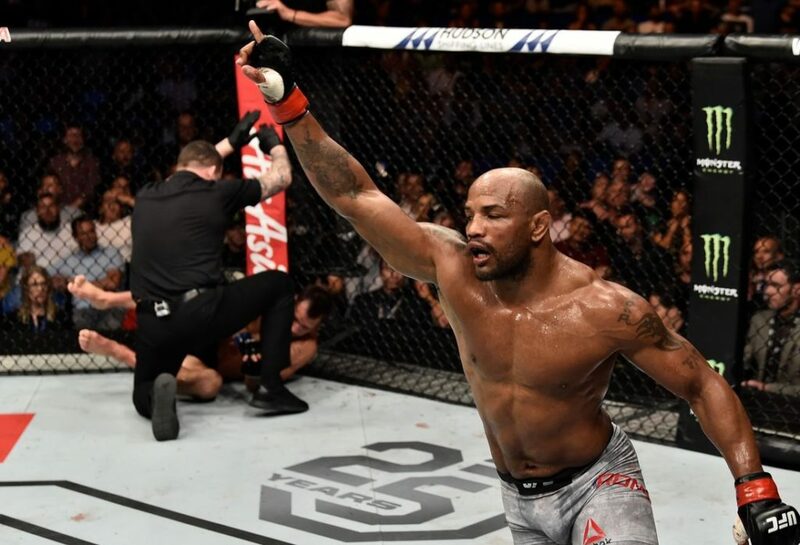 We predicted that if Yoel Romero wanted to beat Luke Rockhold at UFC 221, he was going to have to do it in the first three rounds before he tired. We bet that he could not do it and the oddsmakers agreed. About 90 seconds into the determining third round, Romero knocked down Rockhold with a vicious left hand and crushed him with a follow-up. Needless to say, we are full of crow now. 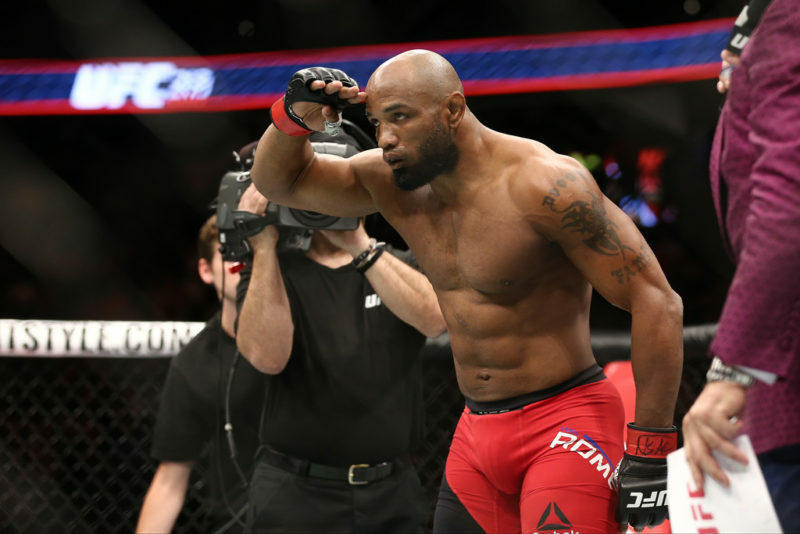 Despite his hulking physique, Romero can actually go for five rounds no problem. His measured bursts are spectacular as they are energy efficient. Let him control the pace of the fight, and his cardio will last forever. Rockhold is a gifted kicker, but kicking against wrestlers is always risky. He forwent his body attack in favor of leg kicks and the occasional high kick, but these were not enough. Romero caught every other leg kick on the point of his shin, cutting Rockhold on his own leg early into the fight. By the time Rockhold did serious damage to Romero’s leg, he had already been hurt several times himself. The threat of the takedown forced Rockhold to remove the telegraph from his head kicks at the expense of power and Romero’s blocking and chin easily brushed them aside. 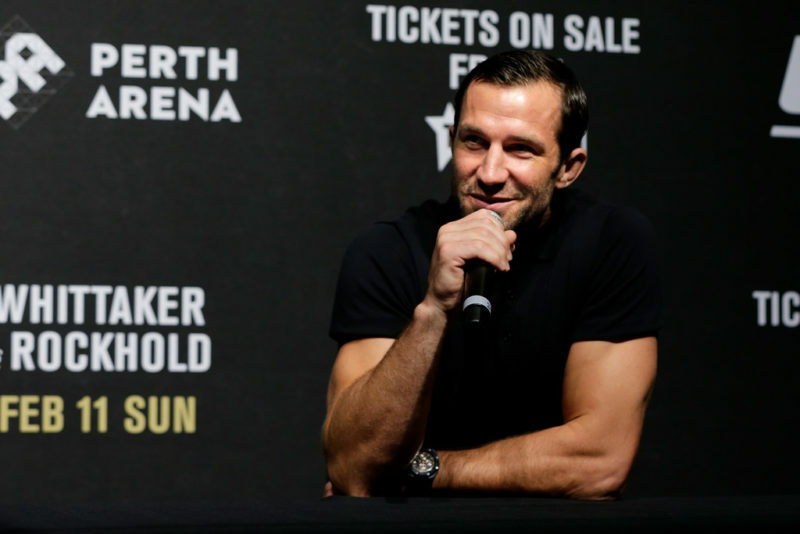 With neither of those tools available for him, Rockhold was out of ideas. 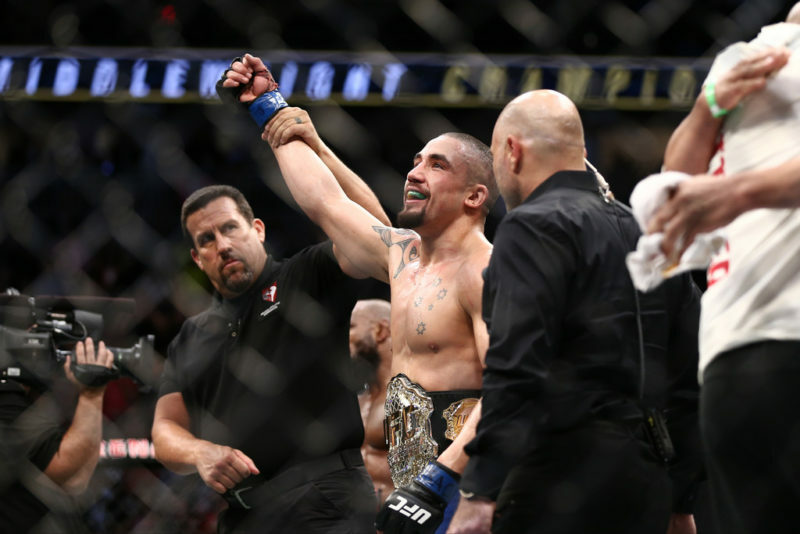 Robert Whittaker managed to tire Romero with front kicks to the body and quick punches, but Rockhold could do neither. In the end, it was Rockhold who was beginning to tire as his ineffectual shots kept pinging off Romero. 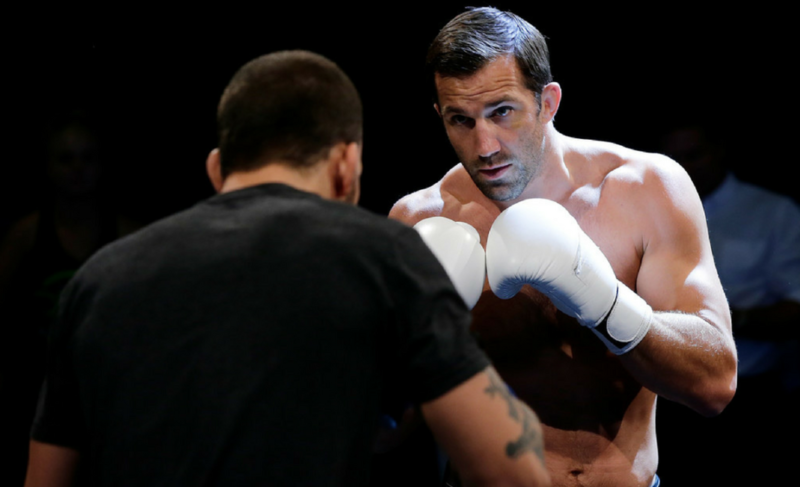 Rockhold’s natural gifts have let him skip some striking basics. He never bothered tucking his chin or moving his head since his height let him lean away from most strikes. He habitually moves straight backwards because his enormous stride length enables him to escape most opponents. Despite having surprisingly fast hands for a lanky fighter, he lacks the power to win an exchange of fists. And for the longest time, none of this mattered; coming into this fight as I (and many others) still believed Rockhold was the best middleweight in the world. However, what used to be an adorable quirk is now a huge problem. With all respect to Romero, he is not a boxer. He can swing and hit hard, but he has none of the technical skills of the sweet science. Yet he was able to repeatedly hurt Rockhold just by running at him and swinging head shots. It doesn’t matter how good you are, if opponents can run at you pumping their fists, you have a problem. 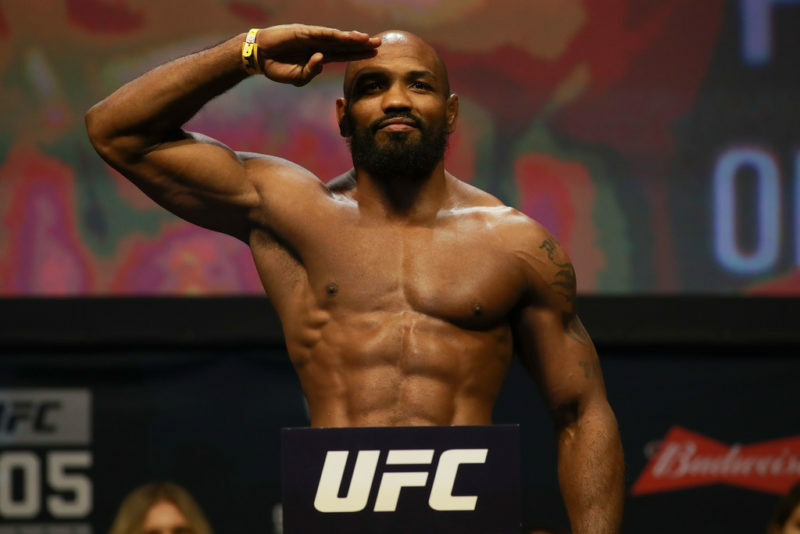 In the modern era of the UFC, every champion has needed a trump card. By that, I mean that every fighter who wants to win a belt needs a tool with which is guaranteed to secure them a win. For Rockhold, it is his sizzling body kick and check hook. But, if you blow enough opponents away with the same tool, people will catch on. 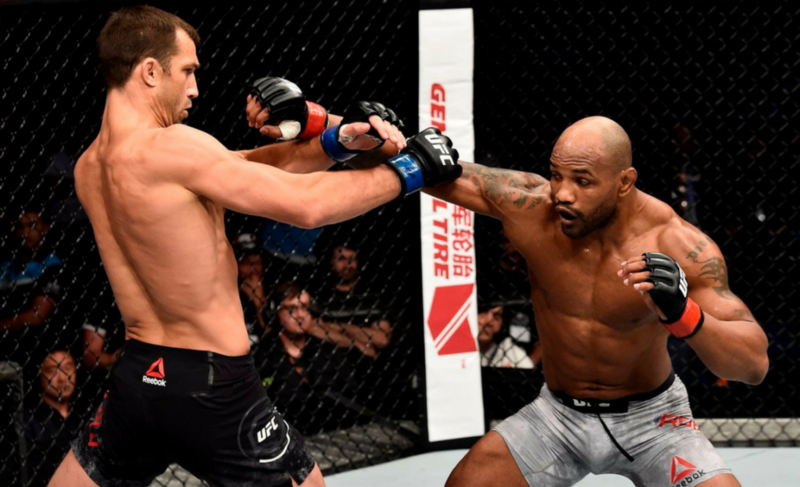 When Romero showed he was ready to counter the body kick within the first five minutes of the fight, he shut down Rockhold’s best weapon. Immediately, the former champion’s best hope of gassing the Olympic wrestler evaporated. However, what’s even crazier is how effectively Romero exploited Rockhold’s check hook, a relatively safe punch. Watch the knockout sequence, and you will see Romero dive in and go low. As a result, Rockhold had to backpedal and throw his check hook downwards. 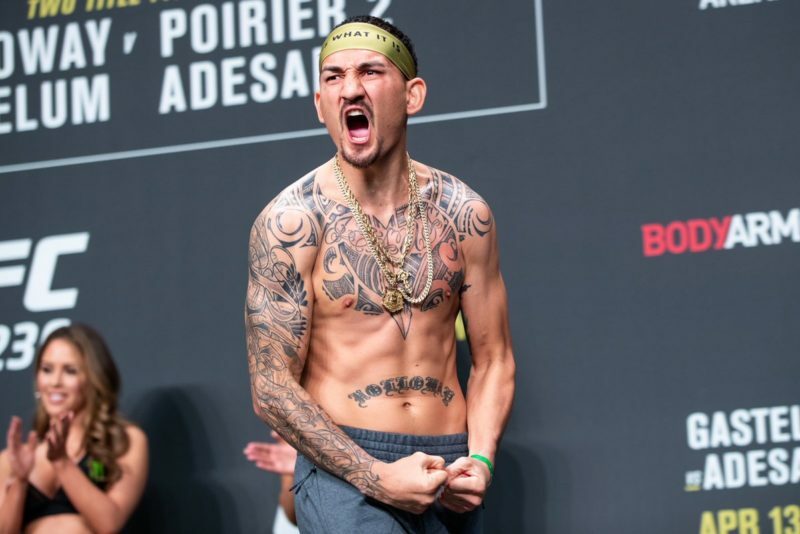 He had no vision or defense for the massive left hand Romero threw over the top to set up the knockout. I’ve said this since Fabricio Werdum upset Cain Velasquez and I’ll say it again: a good game plan beats talent every time. The fact that Romero has both is terrifying.